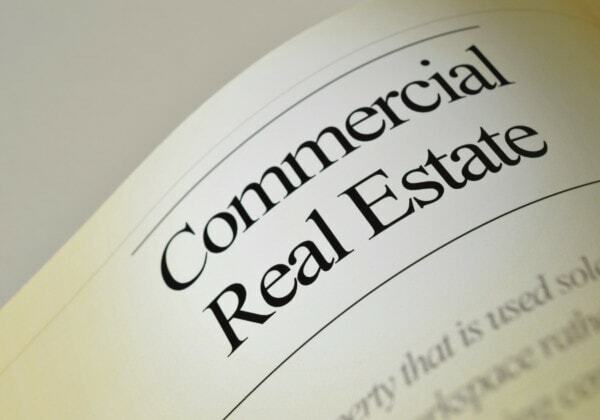 Selling commercial property is one of the most overwhelming processes for any property owner. One of the questions which may run through your mind is whether you need to do foundation repair before selling commercial property in Houston, TX. This is a valid concern considering that sellers of property in Texas are required to disclose any issues before selling their property to a potential buyer. While you may not be required to fix the foundation issues, any real estate and development expert will tell you that it is advisable to do so before you put your property on sale. One of the reasons for this is that the buyer may experience problems later on, especially when they want to obtain a mortgage on the property. It is also advisable to do a foundation inspection if you are not sure about the state of your property’s foundation before the buyer gets his own inspector to do so. There are many property foundation inspection companies in Houston so finding the right one should not be a problem. Depending on the gravity of the situation, the experts will tell you whether your foundation needs to be repaired or not. If you are considering selling the property without repairing the foundation issues, you may want to work out something with the buyer. Disclosing the issues to the buyer is a first step. However, agreeing on who should do the repairs is another issue altogether. One of the arrangements you could get into is for you to pay for the repair costs and add the charges to the selling price. The buyer could also choose to foot the repair bill and have it deducted from the selling price. Once you do the foundation inspections and repairs, it is important that you keep all the paperwork intact, says Ryan Walsh, lead investor at Property Cashin, the leading commercial property buyers group in Houston, TX . These include all the reports prepared by the engineer and valuation experts. Once you decide to sell, the buyer will want to peruse these documents before agreeing to the sale. Fixing foundation will definitely help you fetch the best price for your commercial building. However, there is no harm in agreeing with the buyer on how to fix the repairs jointly.